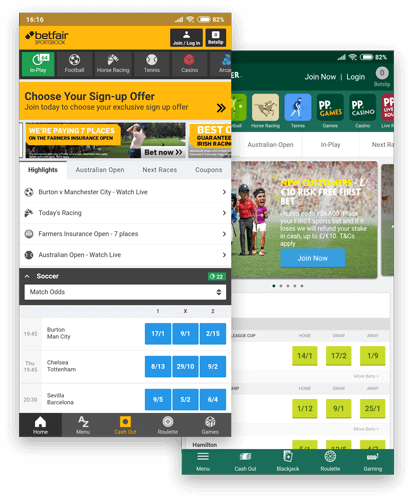 Paddy Power Betfair (PPB) was formed in 2016 and is a leading international sports betting and gaming operator. PPB is a FTSE 100 company separated into four operating divisions; Online, Australia, Retail and the US. PPB pride themselves on operating a responsible and sustainable business which contributes positively to the communities in which they operate. 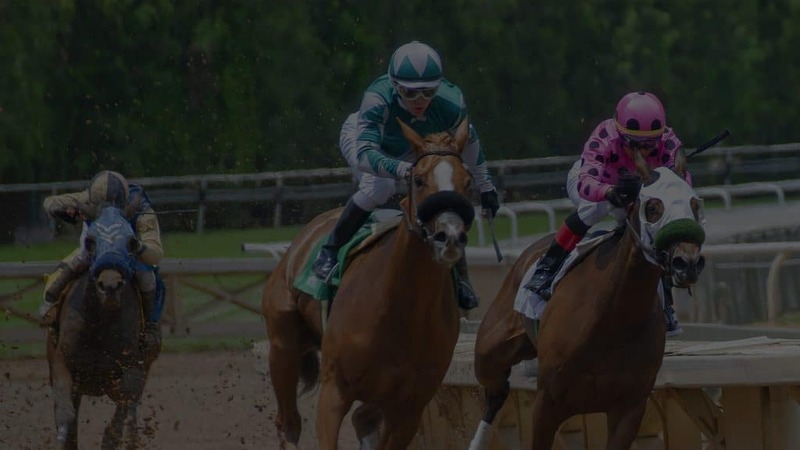 Under PPB they operate five main sports betting and gaming brands. Between these brands, they have over six million customers worldwide and employ over 7000 people. "Based on my experience and knowledge of other solutions out there globally, Xtremepush offer industry-leading Web Push engagement technology. Their USP is definitely their service and willingness to go above and beyond when custom requirements crop up."